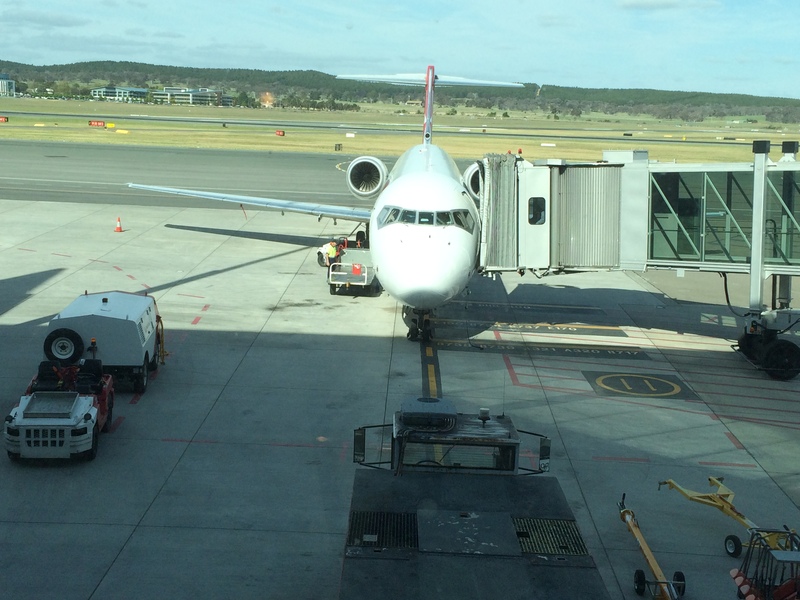 The next morning, we took a final short flight to Canberra, to another empty house and to start a new life. No matter how many times you do it, the journey from the UK to Australia is a daunting one. As I contemplate repeating that journey, this time alone, the symmetry of leaving a country that was so good to us and arriving once more in a place that still feels new, is striking, and suggests now is the time to reflect a little more deeply upon what we’ve done. In truth, I still miss Copenhagen. It has so much going for it that it would be impossible not to, and the comfort of slipping back into it like fingers into a well-worn glove mean that arriving here is always a joy, and leaving it always sad. The city-centre fairground, Tivoli, has just opened for its short Hallowe’en season and its every exterior wall is festooned with pumpkin-related paraphernalia, while from inside, the happy squeals of children twisting and turning on mechanical wonders are evaporating into the night sky. Once, those squeals came from our kids. 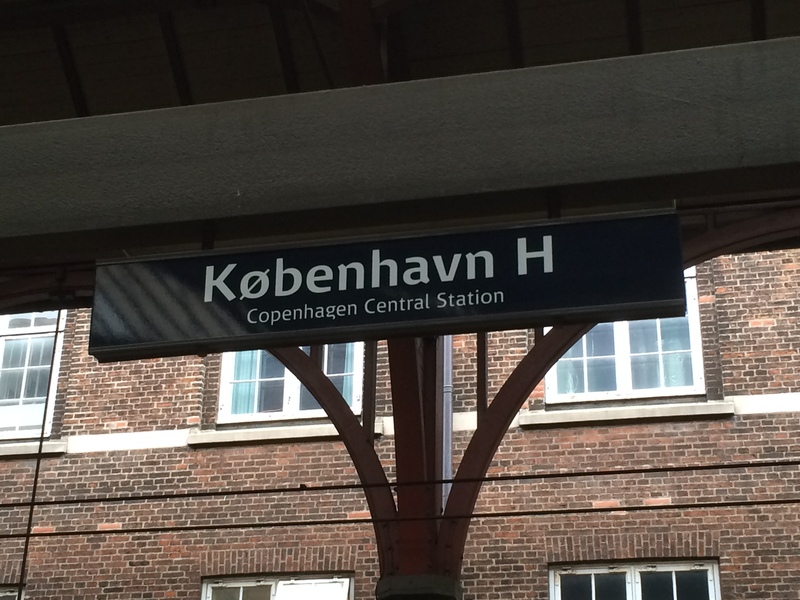 To a great extent, coming back to Copenhagen still feels like coming home. But whatever I may have lost, our move was primarily about Mini and Maxi-CBRbound, and I have to tell you that Canberra has already given them much more than we dared hope. Mini, ever the sportsman, is happy, thriving and has signed up to more activities than we thought it possible to cram into a nine year old’s calendar. And after a few initial bumps, he’s doing well at school too. After some initial teething troubles, Mini-CBRbound has settled well into his new school. Maxi, more sensitive and, consequently, more of a worry, has overcome shyness and uncertainty to grow into a young man of whom I am more proud than I can possibly say. Where Mini was always going to make the best of our move, Maxi has overcome much more to establish himself in Canberra, such that the shy boy who hid behind me as we checked into our airport hotel, this week took himself off with a friend to wash car windscreens at the local mini-mart so he could raise money to pay for himself and his friend to go swimming. It would be easy for me to portray this as a story of triumph and to pretend that this is a simple story of a move that made dreams come true. It did, but it’s not as simple as that. A year later and we still miss our friends and family as much as ever, even though we are grateful for the new friends we have made down under. Illness and injury, when they occasionally strike, have emphasised our distance from those to whom we would ordinarily turn to for help, comfort or just a lift of our spirits. And we still can’t see a clear path to a house in Canberra that is built to a sufficient standard (broadband, double-glazing, efficient heating, solid walls, etc) and is in an area that we actually want to live in. 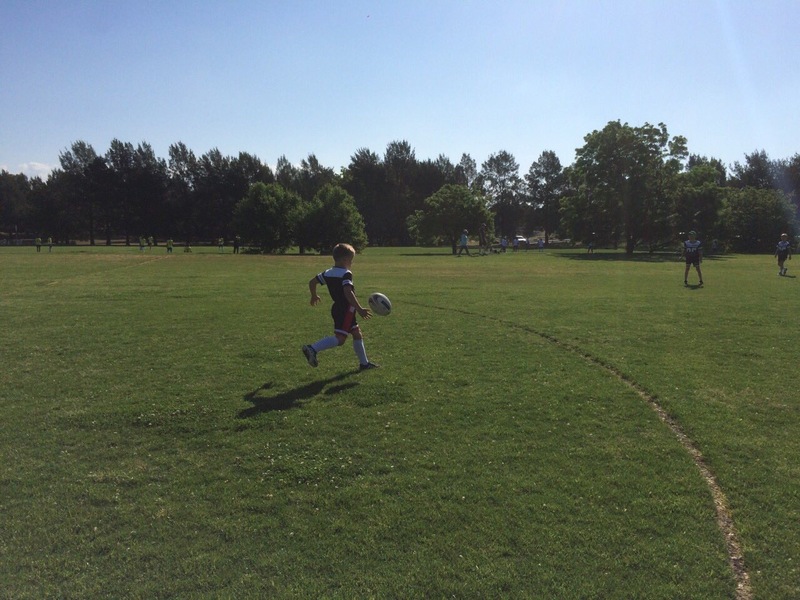 Mini-CBRbound fulfils a long-held ambition of learning to play rugby, thanks to our move. Outside of our primary objective — the kids — many of our secondary objectives for the move have yet to be met. And so, rather than a dream fulfilled, I’d say it’s a dream brought closer. 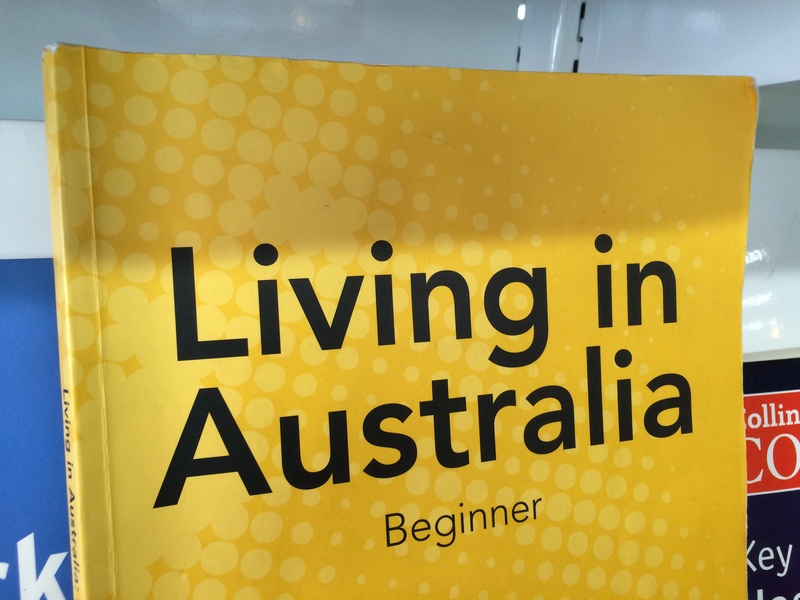 Are we glad we moved to Canberra? Yes. Do we ever contemplate going back to Denmark (or even the UK)? On some days, yes, actually. But that’s not Canberra’s fault, it’s just a measure of how hard it is to transport your life across the globe. I’m being quite measured here because the black and white determination to actually move here needs to be replaced by a different sort of pragmatism when you finally arrive. While you need to give it everything, you also need to watch carefully for signs that it is harming the people around you rather than helping them. And if it looks like the family is in freefall, you need to be prepared to pull the emergency cord if need be. 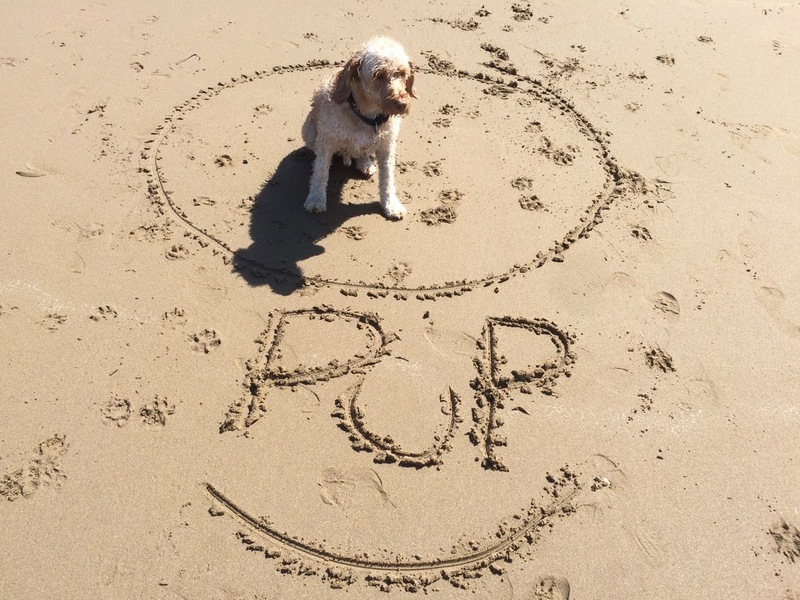 Mr Pup. His release from quarantine lifted the spirits of the whole family. That hasn’t happened to us. We’ve had highs, we’ve had lows, but on balance… and I think that’s the operative word here… on balance, we’re glad we did it. We’re glad we chose Canberra, and we’re glad it’s worked out as it has thus far. I hope to be able to say the same on our second anniversary. Now, for that long plane ride. But first, there’s the small matter of a short trip to see Liverpool play one last time, exactly as I did a year ago. We have a house built by a local building company that more than meets the checklist you outlined above. Also I recommend Narrabundah as a great spot to live. 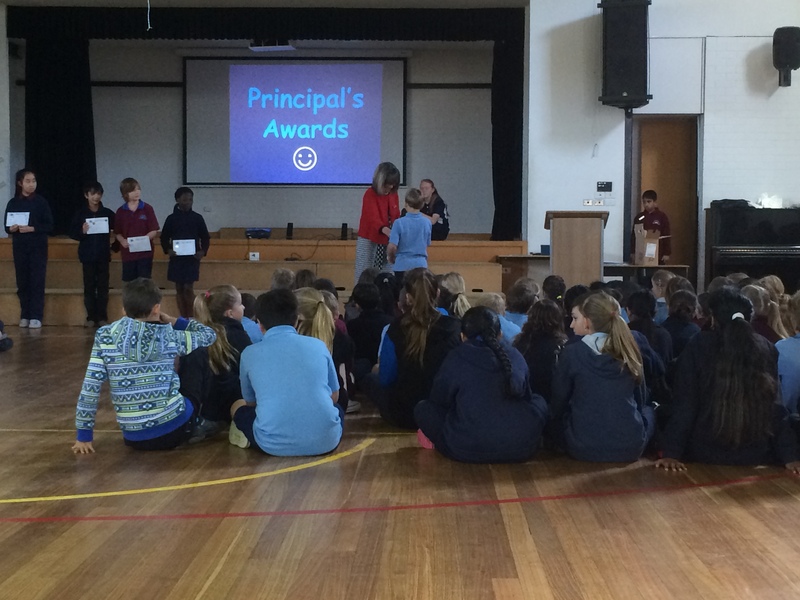 Two of our kids went to the local schools, including the excellent Narrabundah College, and had great educational outcomes. Your blog is interesting. You have so many options – UK, Denmark, Australia. It must drive you crazy trying to work out how to maximise and whether you have done the right thing. We have spent some time in the Nordic countries which on the surface seem better than Australia. We found though that weather, food, language barriers and a certain inwardness for want of a better word decided us that we would be enthusiastic visitors in the summer but no more than that. My husband is British so if we did move, it would be to the UK. But again, unlikely now all our kids are near us. Anyway hope you continue to settle well and finally feel that Canberra is “it”.